Love the pic and the quote. 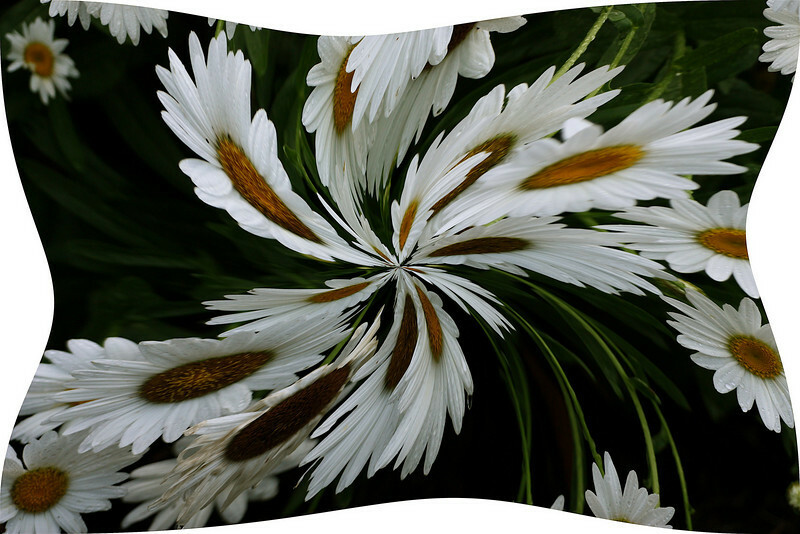 Neat- daisies are so familiar that this image works well! Cool title too. Awesome! Cool effect and I like the quote! Very, very cool. Great quote too.